James A. Reid of CBRE Inc. Source: CBRE Inc.
As it prepares to cut ties with its Virginia affiliates, CBRE is laying the groundwork for the company’s next chapter in the state. On Tuesday, Los Angeles-based CBRE Inc. announced it had tapped long-time CBRE executive James “Jim” A. Reid to temporarily oversee the global company’s ramping up of operations in Virginia. Reid’s work will begin in January, after CBRE Inc. and its Virginia affiliate CB Richard Ellis of Virginia Inc. separate their businesses on Dec. 31. "We have had affiliate relationships in the past, but our business model is whole ownership, full accountability,” Reid says. “We intend to bring that to full bear in Virginia." Reid says he was one of a number of people involved in the decision to separate CBRE Inc. from its Virginia affiliate. He declined to share any details about the reasons for the split. Reid says his job in Virginia will be to bring on long-term leadership to join CBRE Inc.’s mid-Atlantic leadership team, which is led by Kyle Schoppmann, CBRE’s executive managing director for the greater Washington, D.C., region. Reid is currently based out of Washington, D.C. and has been for some time. Reid says he will be looking where CBRE could add office space around Virginia, especially in Richmond and Hampton Roads. Currently, CBRE Inc. has offices in Tysons and Richmond with more than 600 employees across Virginia that do valuation and property management services. Reid says it’s too early to say how much office space and how many new employees will be hired. He also didn’t provide a timeline for the expansion. 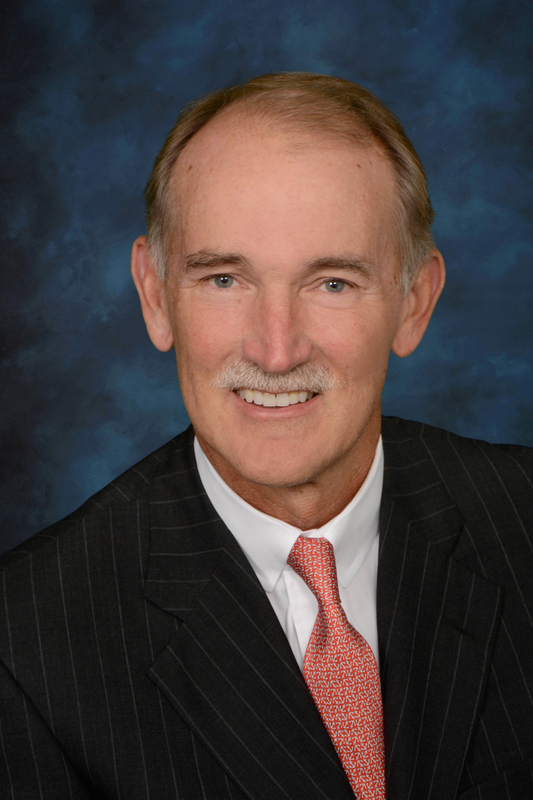 Reid had initially planned to retire at the end of the year after 33 years with CBRE. Instead, he agreed to take on the Virginia project. It won’t be Reid’s first contact with the commonwealth: he used to oversee CBRE’s operations in Virginia as the company’s eastern division president. He’s also a graduate of the University of Virginia. “I’ve got contacts across the state,” he says. As CBRE Inc. develops its new operations in Virginia, the future of its affiliate is stil being determined. In October, J. Scott Adams, a CBRE regional president of the mid-south affiliate offices based in Norfolk, said a new structure was being planned for the affiliate but declined to say anything more. The CBRE Virginia affiliate has offices in Charlottesville, Norfolk and Richmond. “We have no further update at this time – still focused on operating as CBRE through year end,” Adams wrote in an email Tuesday. As the split takes shape, some CBRE affiliate executives have launched an independent property management group called WPM MidSouth Multifamily, which has offices in Richmond, Norfolk, Charlottesville and Mount Pleasant, S.C.